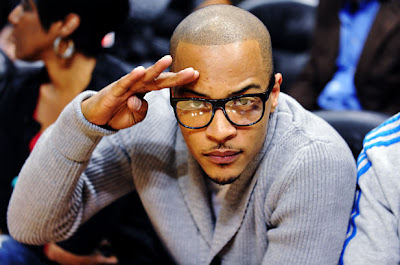 Here is a brand new remix of Rick Ross's 'Aston Martin Music' featuring none other than the currently incarcerated, T.I. Even behind bars, he manages to drop some new music. This is a rough cut of his verse that he did 3 months ago, and we will have to wait 6 more, if we want anything more from TIP.